Stop Suffering with Severe Sinus Pain! 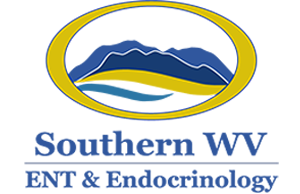 Exceptional treatment for West Virginia patients in Lewisburg and Beaver. Are You Stuck in the Cycle of Sinus Pressure and Congestion? If you are feeling trapped in a cycle of chronic sinus pain, and are miserable with swelling, headaches and facial pain – real, lasting relief is within reach! Medications and antibiotics only address immediate sinus symptoms without treating the underlying cause of chronic sinus infection pain. Stop missing work or taking time out of your busy schedule for ongoing doctor visits! 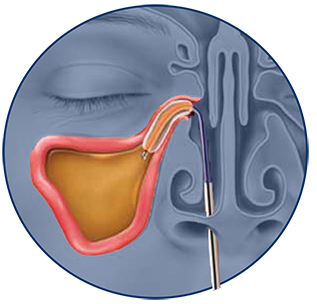 Balloon Sinuplasty (or balloon sinus dilation) can permanently relieve sinus pain and pressure, and break the cycle of sinus infection pain. Swelling and inflammation cause the sinus opening to narrow, trapping mucus and bacteria inside the nasal cavities. As the sinuses remain blocked, bacteria and viruses lead to pain and infection. 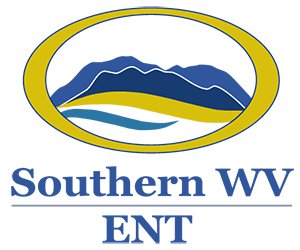 Performed in-office by Southern West Virginia’s team of highly-skilled sinus care specialists, Balloon Sinuplasty can provide remarkable relief for chronic sinus pain. During the procedure, a tiny balloon affixed to the end of a flexible catheter is inflated inside the sinus cavity, gently restoring normal airway function. 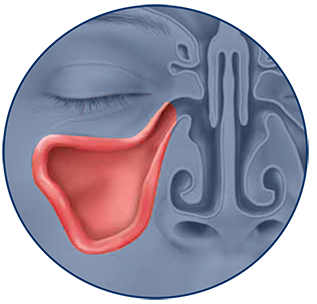 Unlike traditional sinus surgery, there is no cutting and no nasal packing involved. Best of all, patients experience minimal pain and fast recovery. How Can A Little Balloon Help Me? Dr. Douglas will first locate the sinus area to be drained. The device is carefully positioned. Dr. Douglas will gently inflate the small balloon and dilate the treatment area to restore drainage. The balloon is removed from the treatment area and drainage is restored. For some, medical therapy will not provide long-lasting relief, or Balloon Sinuplasty may not be an option. Endoscopic sinus surgery (ESS) helps restore sinus drainage and healthy sinus function by expanding the drainage pathways. Recovery time varies based on the extent of the procedure. Following ESS, many patients return to normal activities within one to two weeks. Relief for Severe Sinus Sufferers Available Now – Treating West Virginia Patients in Lewisburg and Beaver. 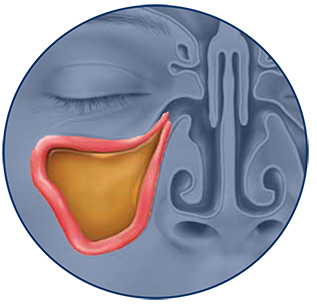 Take the Sinus Quiz now to learn more about your level of sinus pain. Need to schedule an appointment? Need to request a callback? Have a general question? Send a secure message now!